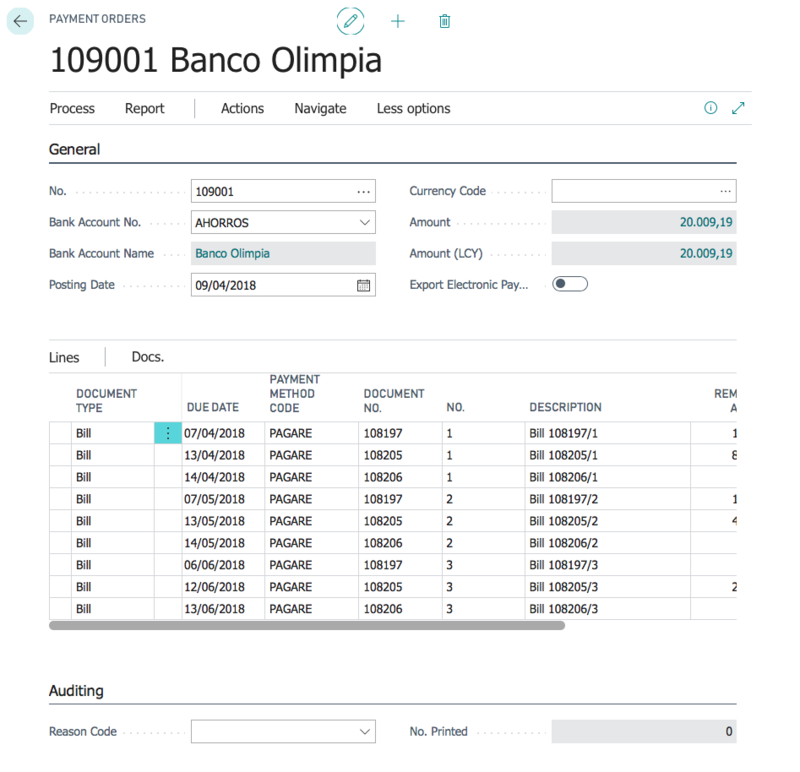 The extension iDynamics Norma 68 allows the generation of orders on file for issuing direct debit payments, according to the standardised procedure 68. From the Payment orders page (7000050) we will execute the function "Export Rule 68" which can be found in the tab Home, group "Process". 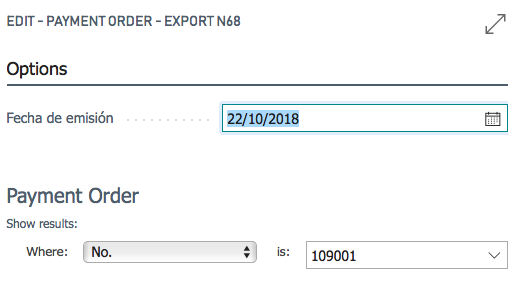 The system displays the window "Edit - Payment order - Export N68" and asks us for the Edit date of the file and gives us the number of the payment order to be exported. 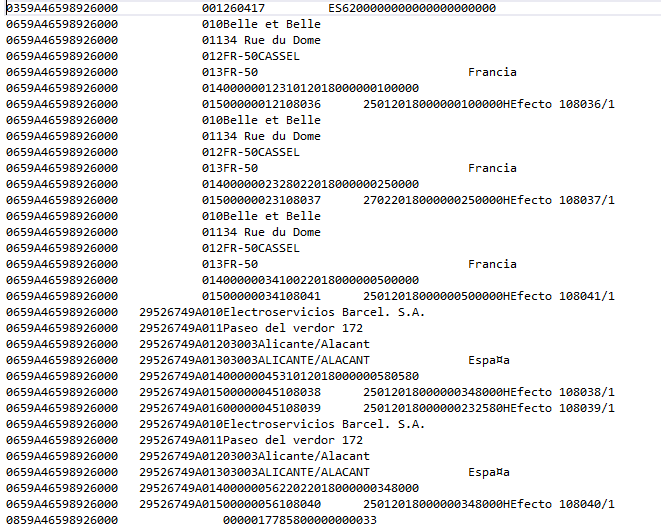 Following the rule of Business Central / NAV functions, the Nº field is editable, but, we don't have to modify it.